This is the last in the series 'Conversations at La Pedrera', sessions that create a space for dialogue going beyond the work and the theories for which the guest personalities are known, as the audience can learn to see and analyse the present through their eyes and their words. 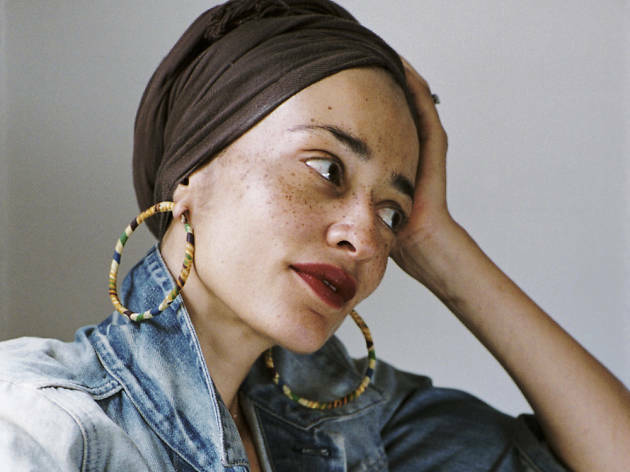 Closing the cycle is this conversation between the writers Jordi Puntí and special guest Zadie Smith (London, 1975). 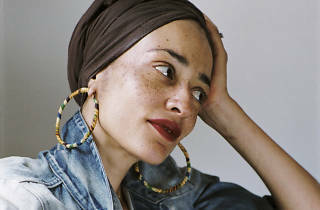 Smith is a member of the Royal Society of Literature and one of the most celebrated contemporary writers in literature, who is probably best known for her lauded 2000 novel, 'White Teeth', and who is working on her sixth and latest novel, slated for publishing in 2019.